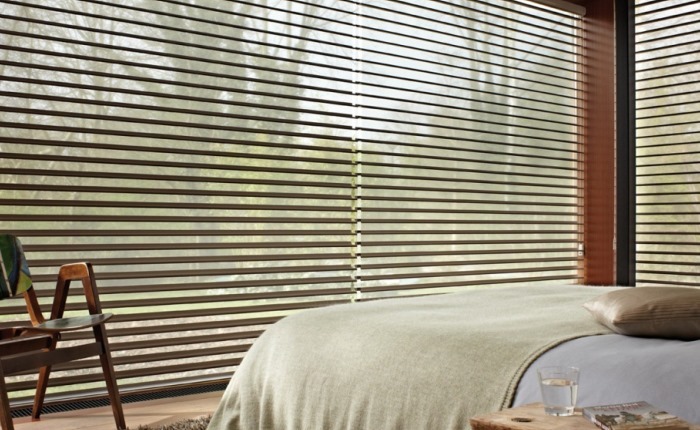 Luxaflex are the most established and trusted blind manufacturer in the world - and we are recommended by them! We are a recommended seller of Luxaflex products. 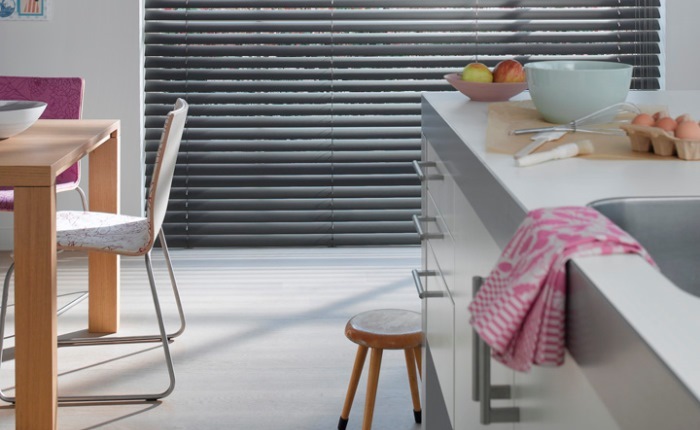 Selling all kinds of blinds for any room in the house, Luxaflex are the market leader in innovative and traditional window blinds. 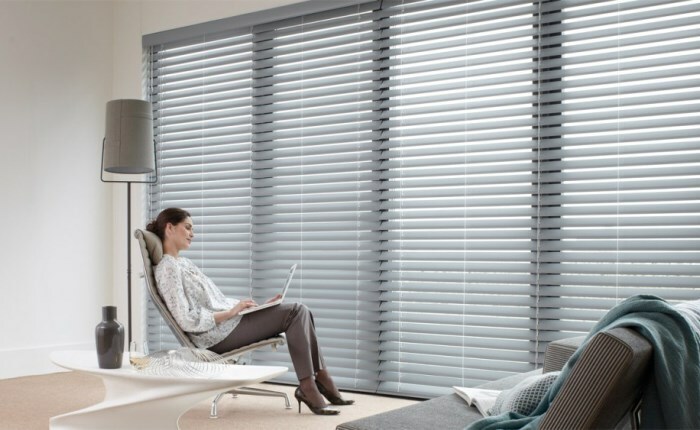 You can see what Luxaflex have to offer by visiting www.luxaflex.co.uk then just give us a call on 01772 719834 and one of our sales consultants will visit you to access your requirements.